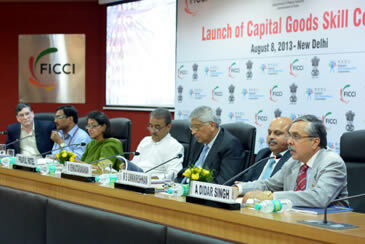 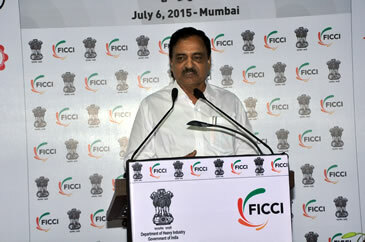 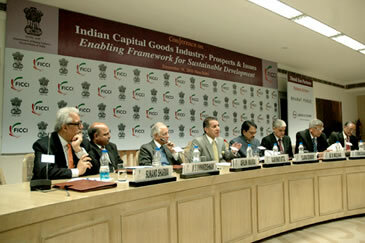 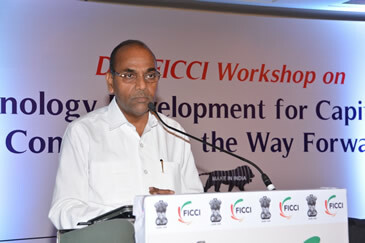 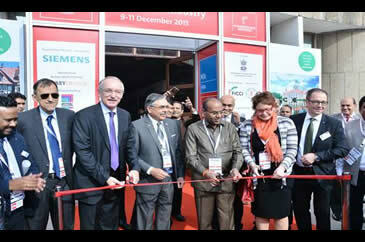 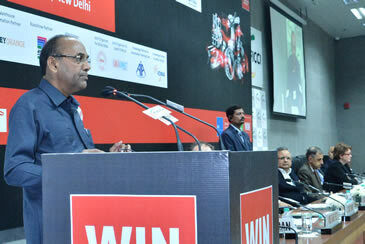 FICCI Capital Goods Committee was constituted in 2009-10. 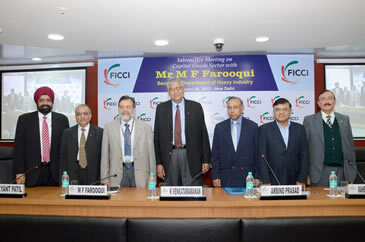 The Committee has membership from segments like machine tools, electrical equipments, heavy engineering, construction and mining equipments, process plants etc. 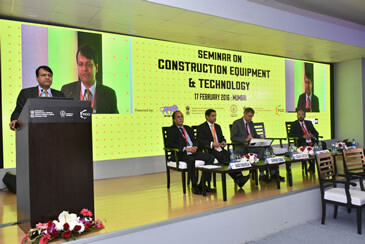 Some of the leading companies are members of the Committee like L&T, Thermax, Bharat Forge, ABB, Alstom, BHEL, BEML and few sectoral associations too.